The Alumni Office also helps alumni to maintain contact with other alumni. 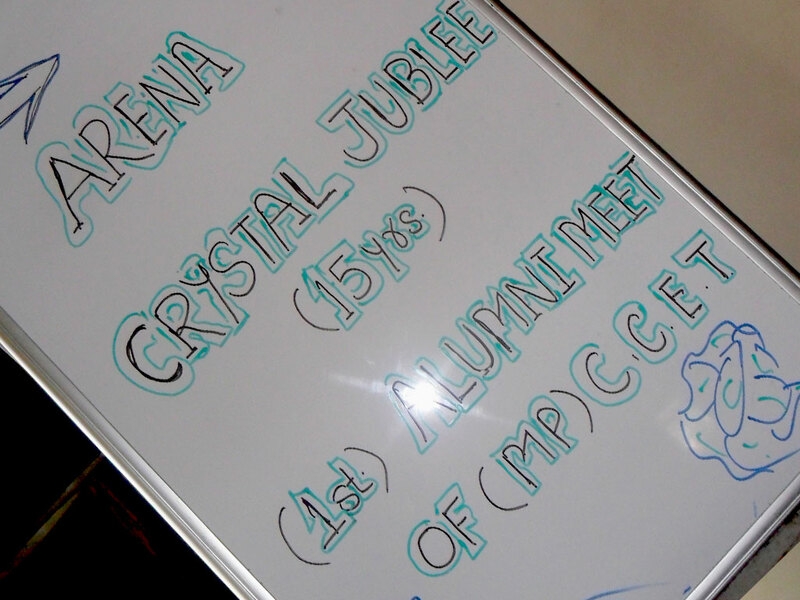 Alumni Association is also a forum to share ones experience through correspondences and during alumni meet organized every year. Dear Alumni ……the alma matter needs you. 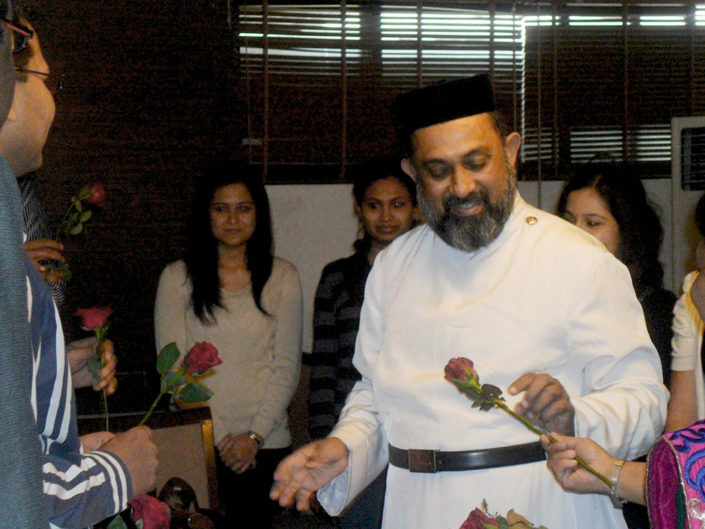 For any Institute, the true worth of its activities is reflected in the success of its alumni. To assist in strengthening the link with alumni, the Institute has setup alumni office in 2004 headed by Dr. (Mrs) Dipali Soren, Principal CCET as the Chairman of Alumni CCET assisted by a team of alumni lead by Mr. Morris Kumar & Mr. Mr. Felix Paul Soju who are the Coordinators. It makes the Institute proud to know that its alumni have achieved success in their endeavors and reached the highest positions in all fields – whether it is research, academics, industry, entrepreneurship, or management. Many Alumni of CCET who have had a good learning, research and social experience during their stay are, not sure how to continue their pleasant association with the Institute / alma matter. A beautiful and a classic campus environment, faculty always available to guide you in right track as a perfect guardian, advanced approach towards technology by workshop on Robotics, AutoCAD etc., Well maintained hostel, playground and gym, the experience in CCET is a real memorable part of my life and worthwhile investment in terms of both personal and professional development. 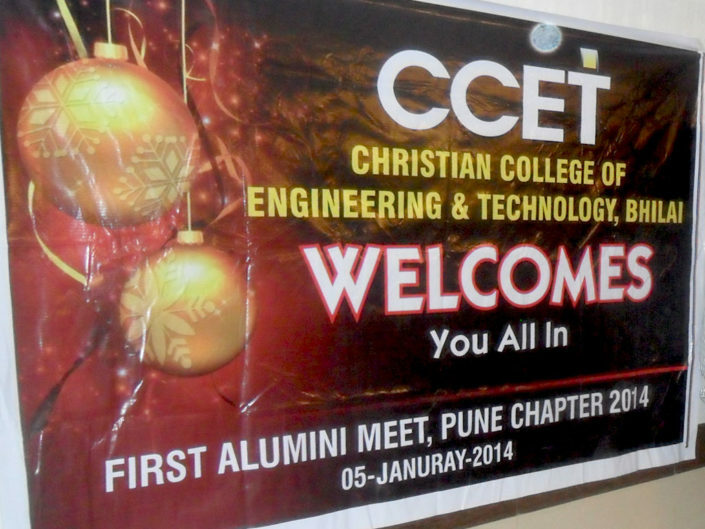 I am more than glad that I belong to CCET. Things I wouldn’t get anywhere else I got in CCET, things I wouldn’t trade for anything in the world. 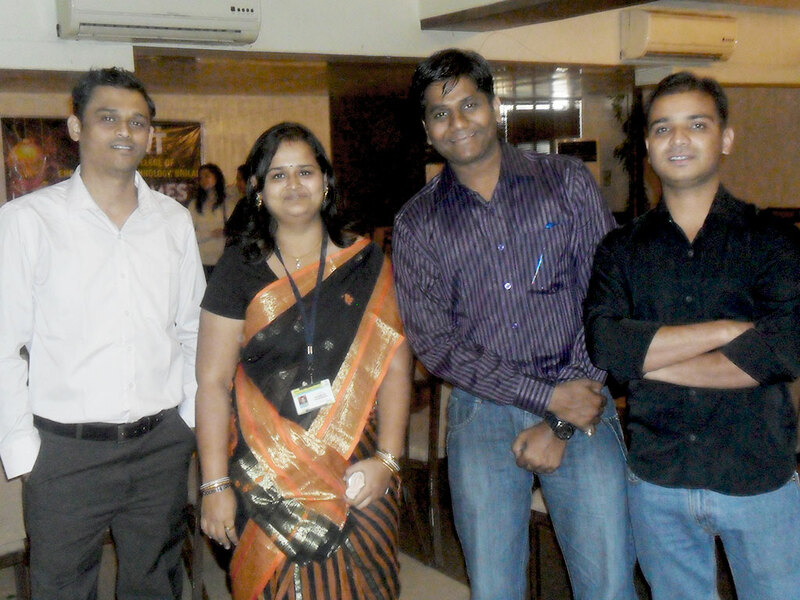 Faculties of mechanical department are very supportive and possess quality knowledge. You may say that the college lives on past glory, but the reality is that it has produced, is producing and will keep on producing strong, reliable and confident engineers. Had a great experience with our ccet family, especially that religious atmosphere… lovely faculties and all wonderful facilities, helped and moulded us in very step of our life all through this four years. I would like to end by saying that humble your self in the sight of god and he will lift you up in due time. 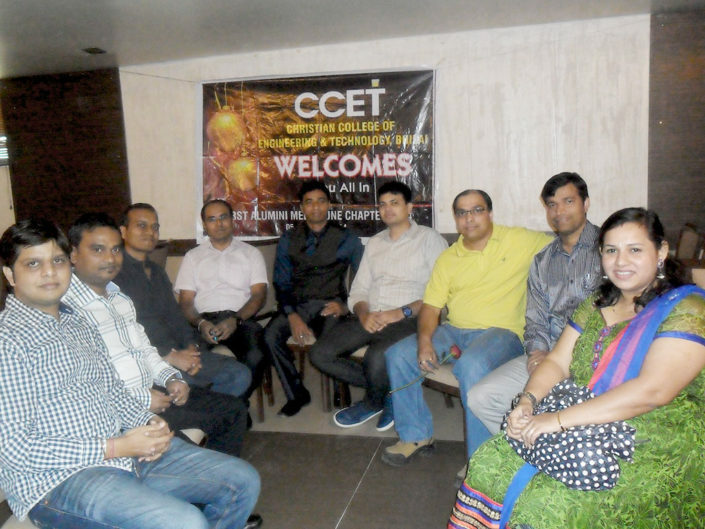 The very early starting of my professional learning career is started from CCET, where I had learned the basics for which I am about to implement in the business units. Apart from learning, CCET is the place where I had started interacting with the people and those people are now lifetime friends for me. 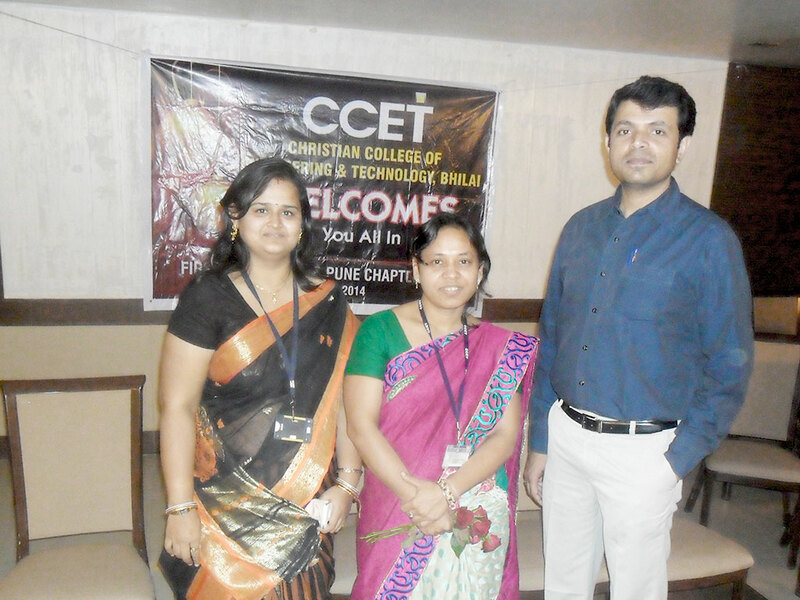 The guidance, support and the knowledge which I gained from CCET always helps me in various stages. My experience at CCET has meant career advancement to a highly responsible and technically challenging position in a leading-edge software company. Along with that goes an increased sense of self-esteem and a feeling of accomplishment and personal satisfaction. CCET family has always supported me not only me every student who actually need to grow and achieve something the only point is you the student should feel to respect the administration respect the faculties and have faith on the authority they will definitely support you , that’s my experience. Finally once again I am thanking CCET family for helping me improving and upgrading me. My dear respected faculty members of the department, all other departments and there faculty members, technical and non technical department, sports department, administration department, other staff , workers and each and every person in the college I am thankful who made my 4 years of engineering life an exiting, knowledgeable and memorable journey rather than just an boring 4 years of college life. CCET with beautiful and green campus setting, classmates from many different cultures and backgrounds, experienced faculty as well as state of art laboratories with sophisticated machines and instruments on which students are allowed to work themselves., an intimate class-tutor environment, a focus on individual personal development has provided the right mix of knowledge, skills and attitude to step into this competitive world. 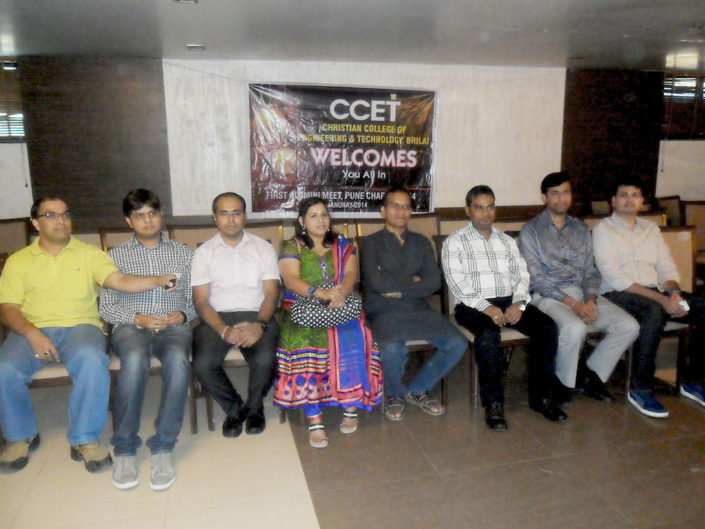 CCET has been one of the most memorable experiences of my life. My journey here was great because of the brilliant faculty members and wonderful friends.This was a platform where I got to learn many things and has brought a whole lot of transformation in my identity.The diverse experiences here have helped me in augmenting my knowledge and skills…. The time I spent at CCET during my engineering was the best time of my entire education span. The best thing about MPCCET is that I felt energetic and enthusiastic towards education and career. I would like to tell my juniors that consider life as a path, which is full of opportunities, and never run behind the goal aimlessly, just because other are running towards it.